Please see our GE Relays and Timers Information package for more details. 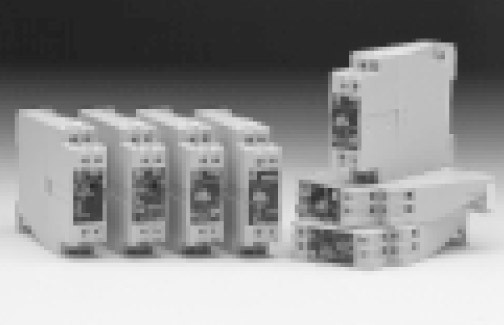 Electronic Timers & Protective Relays-IEC provides 12 different output functions and multiple timing ranges. These units have several different applications that include OEM panels, Industrial Control Circuits and Commercial applications. ASIC controls precise repeatability. GE’s Protective Relays provides complete protection for motor and power distribution applications. Relays feature wide adjustment ranges with an easy to read scale and positive fault is detected through LED indicators. CR420 General Purpose Plug-In relays and sockets offer several different applications including industrial equipment, machine tool, HVAC, lighting, vending, commercial appliance and elevators. All relays are AC or DC coils, plug-in or direct flange mounting and several other options. 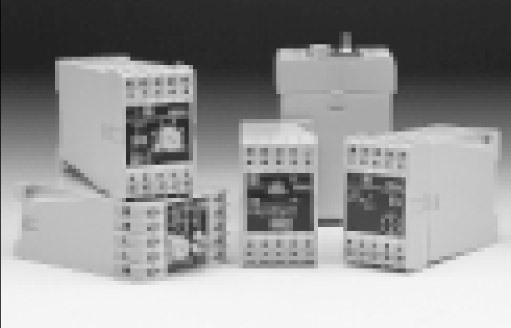 C-2000 Relays offer contact arrangements, coil voltages and accessories for better design versatility. These components feature flexible configurations, easy installation, lower inventory requirements, and use of better panel space. CR120 Industrial Control relays includes two-through 12-pole configurations for applications up to 600 volts and comprises mechanical latched, self-checking, solid-state or pneumatic timing options. These relays are designed with AC and DC coils and maximum 12 poles.